Ever wanted to direct a music video? 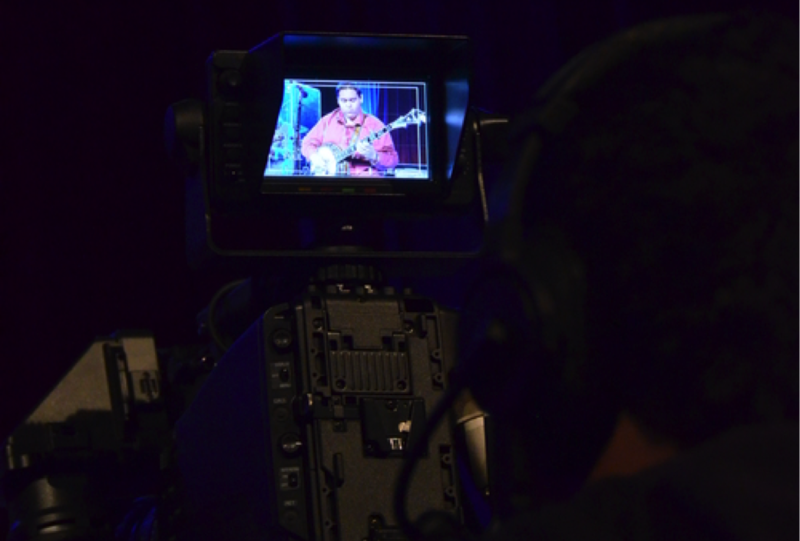 The Video Production Technology program is designed to provide individuals with preparation and experience for entry-level video production technical positions. Graduates will possess basic knowledge of techniques, procedures, and operations of equipment used in the video production industry. 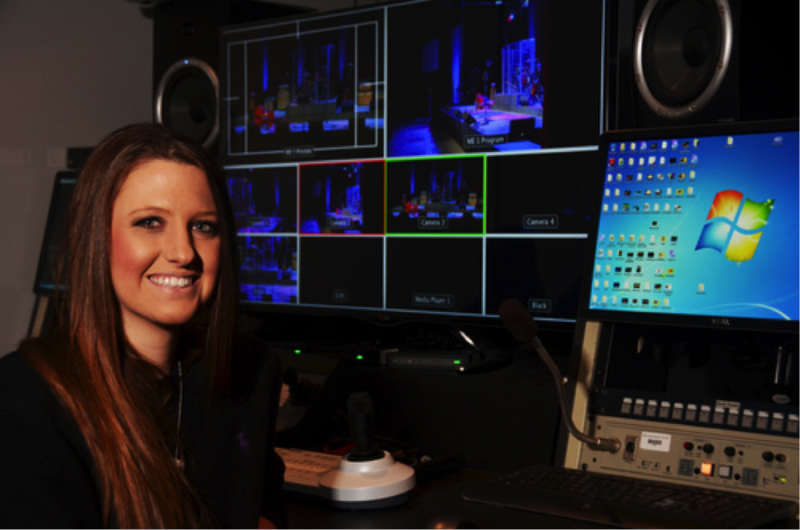 This includes training in television and audio production, graphics, lighting, and editing. Students who successfully complete the curriculum will receive an Associate of Applied Science degree.